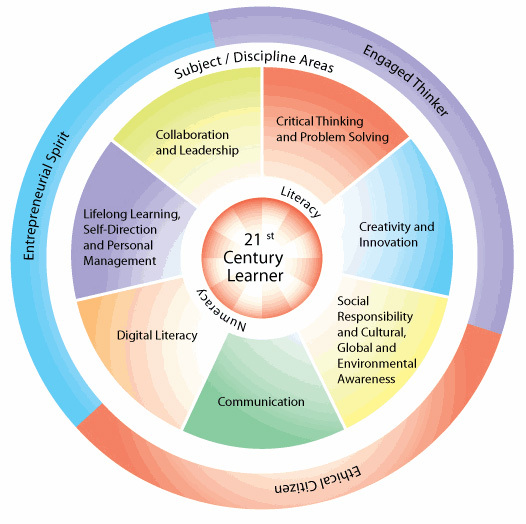 What Skills Are Essential In The 21st Century? – Critical Skills! What Skills Are Essential In The 21st Century? The “Critical Skills” were derived from research conducted in the 1990’s, but are timeless in their relevance to the sorts of skills and competencies needed in the twenty first century. You may be interested in a blog that focuses entirely on the teaching of such skills as well as assessment methods for measuring levels of competency which, as you most likely know, are not measured by standardized testing. Check them out, think about them, and share with us as well as with readers of “A Ship At Sea” your thoughts. Hiring Mistakes – Is the “Best” Candidate the One Who Is “Good At” Most of the Hiring Criteria? ?